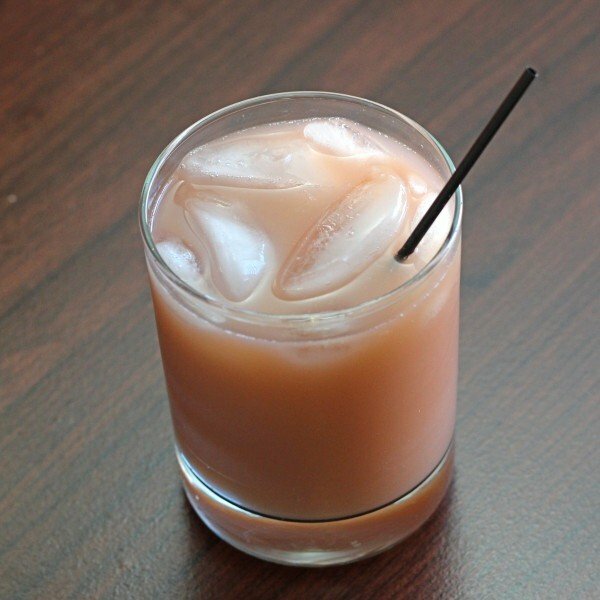 The Brain Teaser cocktail is a sweet little shot featuring almond and peach liqueurs with cream to round it all out. Thanks to the cream, it’s a bit light on the alcohol compared to some shots. 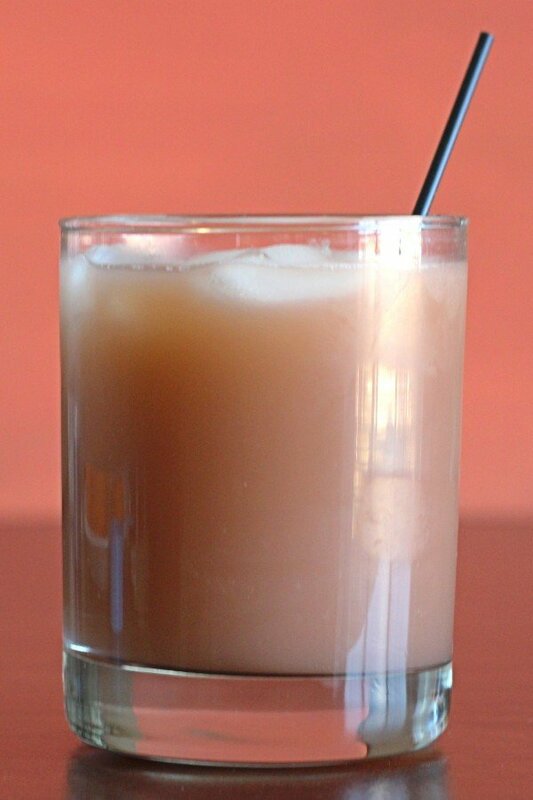 It’s somewhat reminiscent of a White Russian, given the richness of the cream and liqueurs together. But instead of a coffee flavor, this one is peachy and nutty. Enjoy this cocktail while waiting for someone. It’s perfect for relaxing in a situation where you might otherwise get impatient or tense – just a light kick and a flavor that forces you to unwind. Shake up all the ingredients together with ice in a shaker. Pour the mixture, ice cubes included, into a glass.